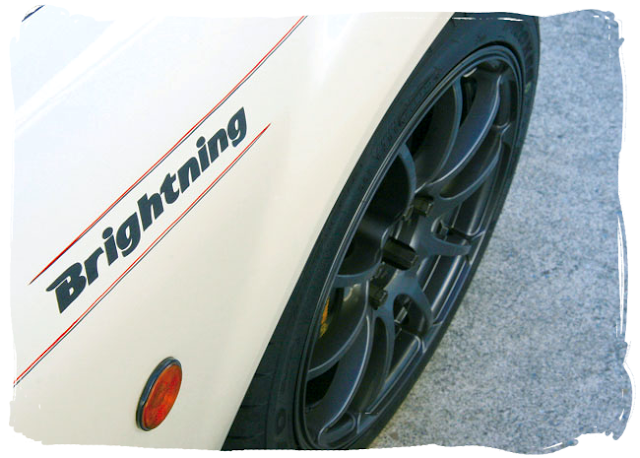 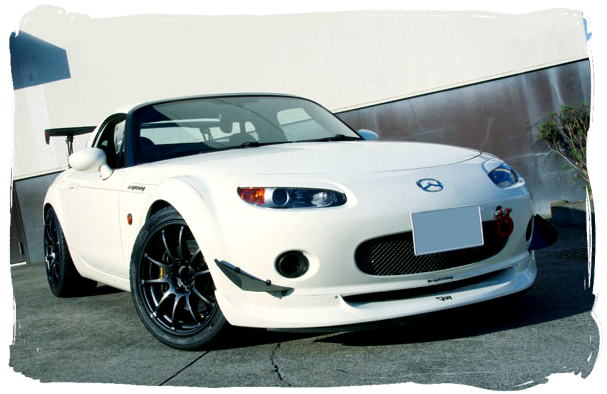 Brightning's demo car is a Marble White NC that has been fitted with several performance upgrades and exterior styling parts. 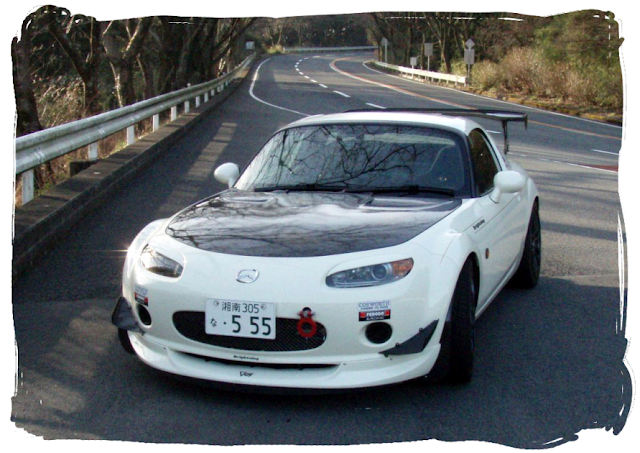 The car is active on track and competes in events such as the Rev Speed sponsored 'super battle' time attack at circuits like Tsukuba and Motegi. The car's specification has changed over the years but initially it was fitted with a Cosworth supercharger conversion producing 225PS. This was with the stock manifold & centre pipe and a Brightning original centre exit muffler. 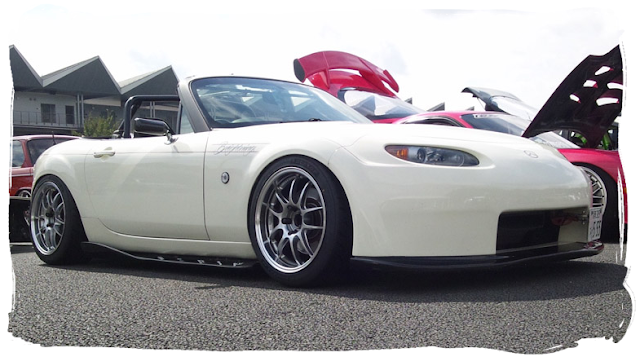 Other performance mods include Toda Racing coilovers, Toda Racing lightweight flywheel, Exedy uprated clutch, RX-8 anti-roll bars, AP Racing 4 pot big brake conversion, and a Cusco 1.5 way LSD with oil cooler. 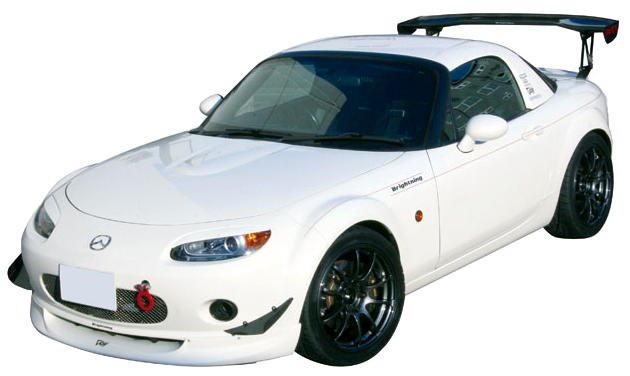 The exterior of the car was fitted with a Garage Vary front lip spoiler, Garage Vary headlamp trims, Garage Vary bonnet, Brightning front canards, Garage Vary rear ducktail spoiler, black windscreen surround, Voltex carbon rear wing, stainless mesh front grille, and front & rear Mazdaspeed tow hooks. 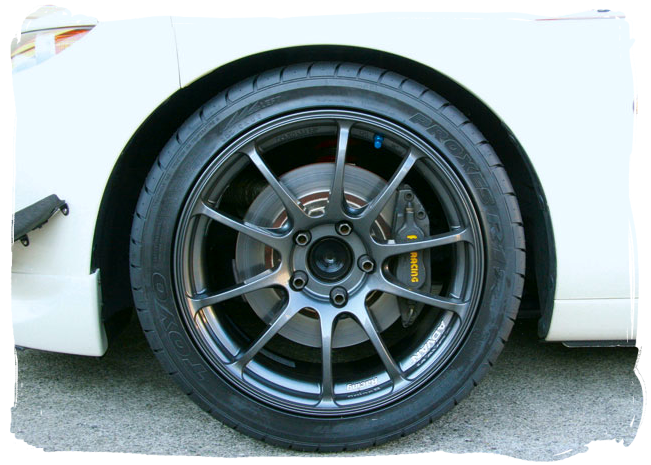 The wheels were a set of 17" Advan Racing RZ in 8.5J width with Toyo Proxes R1-R tyres. 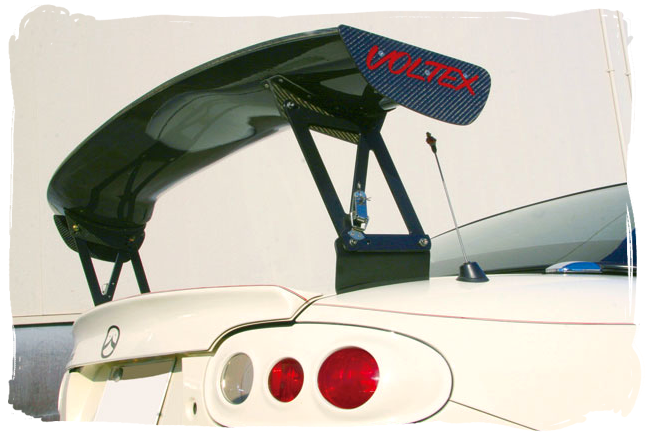 The soft top and frame has been completely removed and the detachable hardtop fitted for aerodynamic benefits on track. 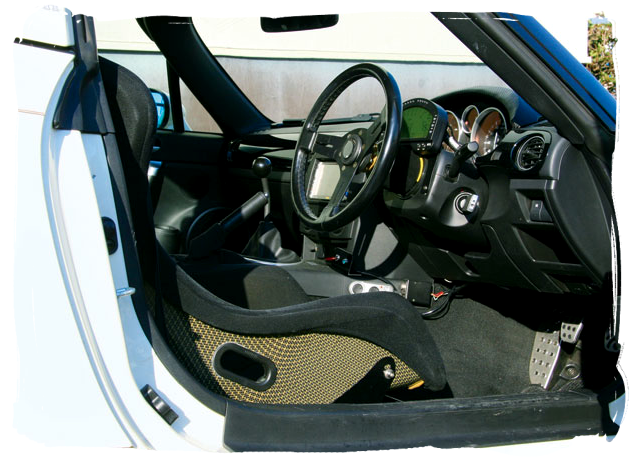 Inside, the driver sits in a Bride Zeta III carbon fibre race seat secured with a Simpson harness. 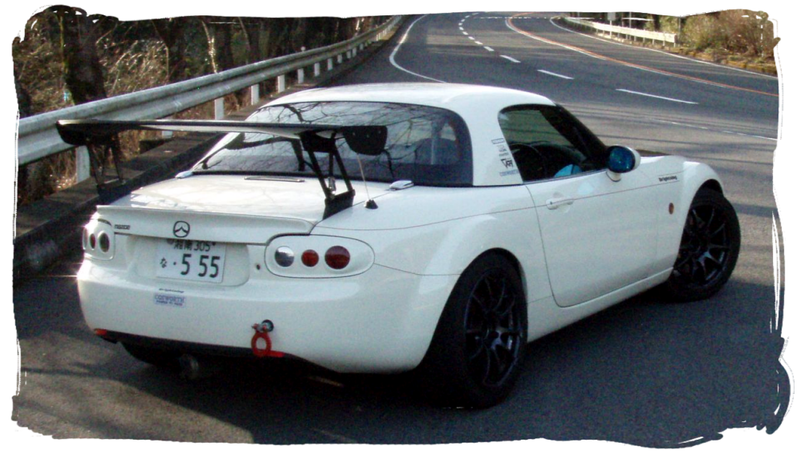 There is a 4 point roll bar for safety and a Nardi 330mm steering wheel attached to a Sparco quick-release boss. 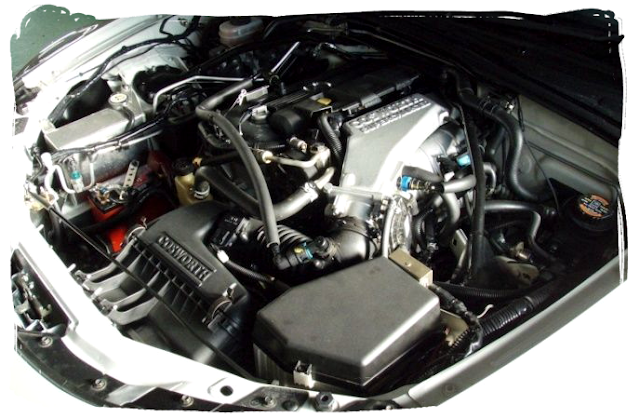 To monitor the car's performance an AiM MXL digital data logger is fitted to the dashboard. 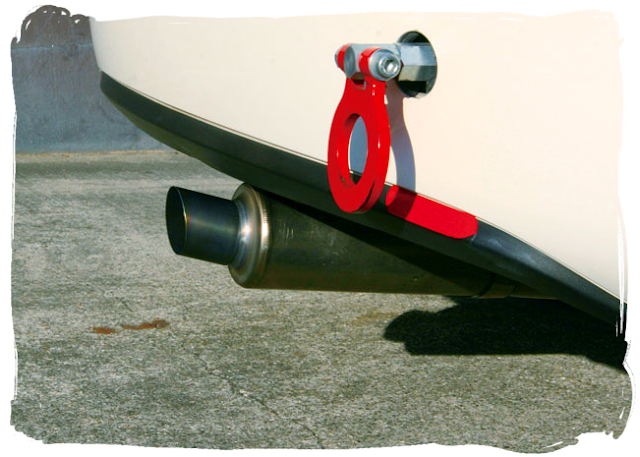 A shifter extension moves the 8-Ball pool gearknob closer to the driver. 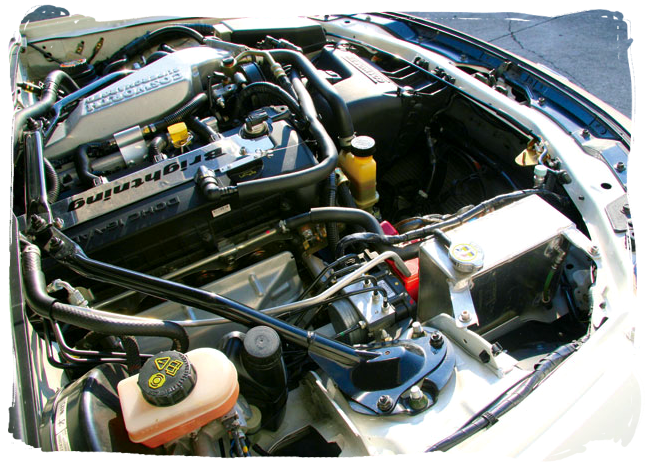 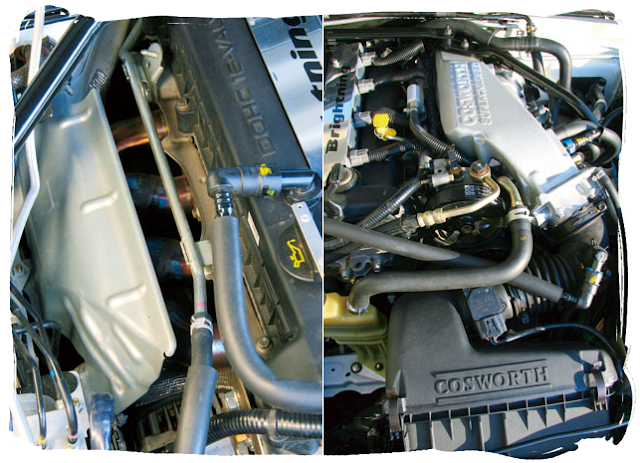 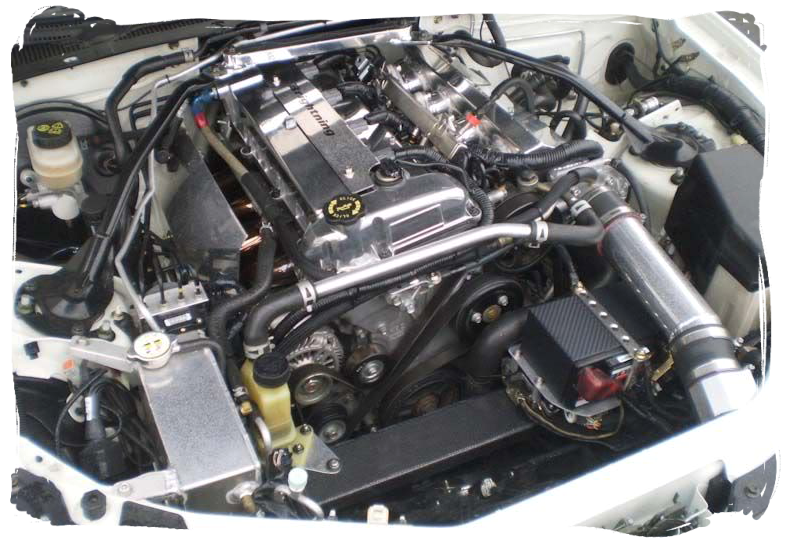 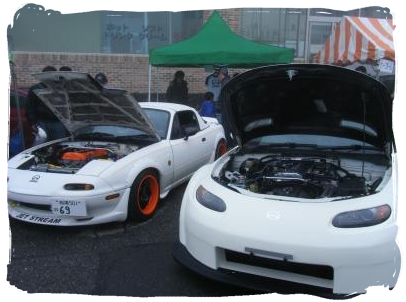 In later years the supercharger conversion was removed and the car went back to NA with a 2.3 MZR conversion. It was also fitted with Craft Square mirrors, new side skirts, and a new original Brightning front bumper with wide front grille opening. I've managed to find some onboard footage of the car in the video below.